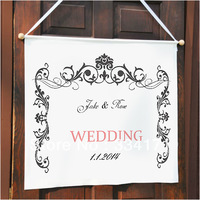 2012 Wedding & Engagement Fair program will have something for every couple, whether they are getting married soon or just thinking about announcing their engagement. There will be some really exciting innovations and new ideas – check back here for details and updates as they become available! With many people being extra cautious with their budgets just now, there will be a big emphasis at the fair on ‘more dash with less cash‘ – with many special exclusive deals on offer. From photographers to florists, cakes to tiaras, limousines to honeymoon destinations, you will find all you need to plan a perfect wedding under one roof. 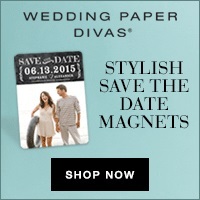 Lots of information straight from the experts about making your day really special. Special presentation by Paul G. of Beyond4cs.com to reveal insights to buying diamond jewelry. 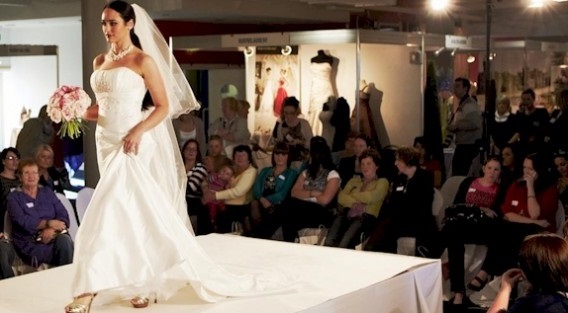 A specially choreographed fashion show, showing the latest styles in wedding and bridesmaid dresses, men’s formal wear and outfits for mother of the bride & groom. The little ones have fun while you…… have fun too! 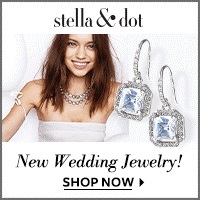 Banner advertising on major wedding web sites. 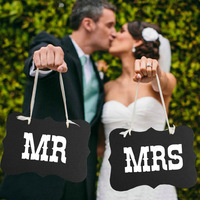 WeddingsOnline, IrishWeddingsOnline, Simply Weddings, WeddingsIreland.